Photo courtesy of Hector Rose. NEW ZEALAND – I just came back from a family trip in New Zealand where we hiked, kayaked, fished, drove around a lot, and did all the wonderful outdoorsy things that one ought to do Down Under. I did not expect to shop much, (even the locals I spoke to admit it's not a major NZ pastime), but somehow, mom's super-consumer radar found some very nice things to buy. Here are a sampling. 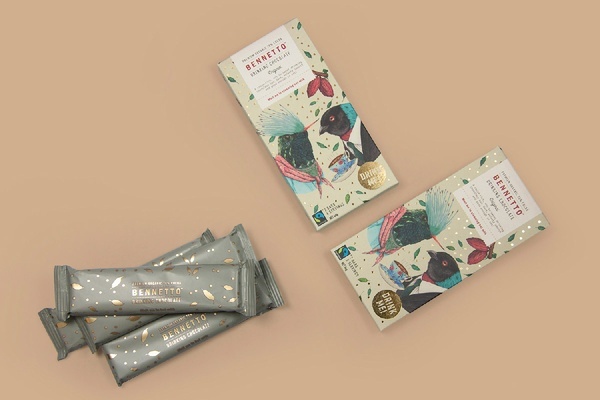 While perusing the shelves of a general store in Glenorchy, I gravitated toward dark chocolate wrapped in a compostable package decorated with whimsical bird illustrations and gold foil dots. Each organic, fair-trade bar is pre-scored into recommended serving portions to be stirred into milk for a cozy winter drink. Photo courtesy of Toodles Noodles. I'm currently going through a major pin phase, so imagine my delight when I found a local brand that designs and makes their flare (including patches!) in Waikato. The Laka Wanaka pin is my favorite; I got to see my last 2016 sunset and first 2017 sunset over that lake. Photo courtesy of Factory Ceramics. In a studio on Waiheke Island, potters Peter and Kirsten hand-throw, slip cast, and mold ceramics of all shapes and sizes (the are particularly fun). 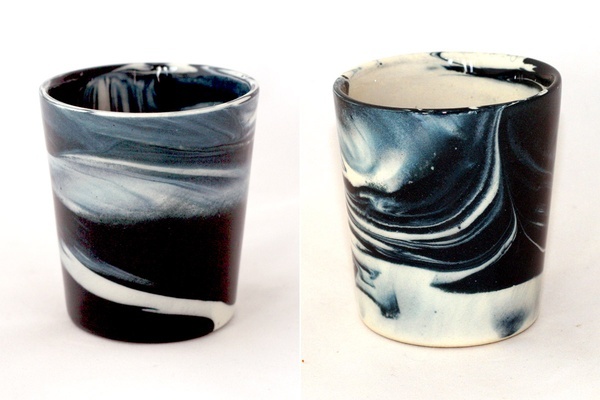 I love the natural color palette, but marbled tumblers stood out because they reminded me of family time spent fishing the Tongariro River. Most people already know about (and preach) the alternative healing properties of manuka honey. 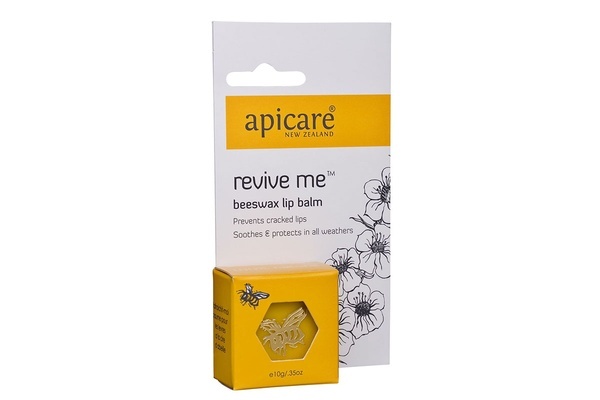 Produced from the nectar of the manuka tree native to New Zealand, the honey is supposed to be good for bacterial infections — like the common cold — and healing burns and ulcers. Locals swear by it! Two local ladies make everything from earrings to hand-printed textiles to illustrated cards. 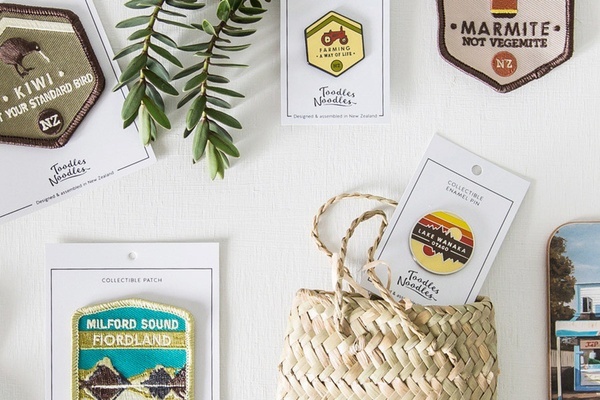 Each collection celebrates a different region — their latest range is all about North Island's Aotearoa — and pays homage to the spectacular natural surroundings in which they live. My favorite items are rimu earrings and brooches made from reclaimed rimu, a native evergreen tree. 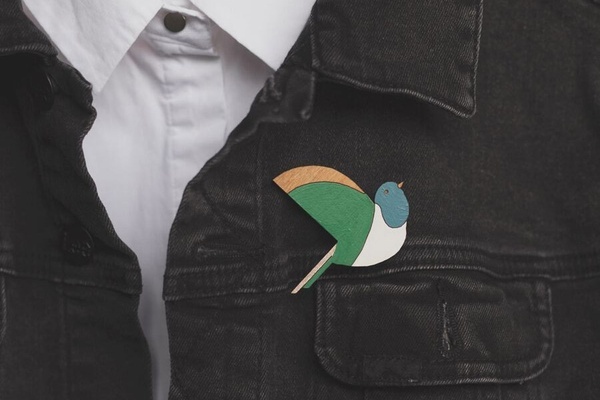 I especially love the kereru (New Zealand pigeon) brooch and the (NZ$25). The pohuktukawa flower blooms a bright red, earning the moniker New Zealand Christmas Tree. 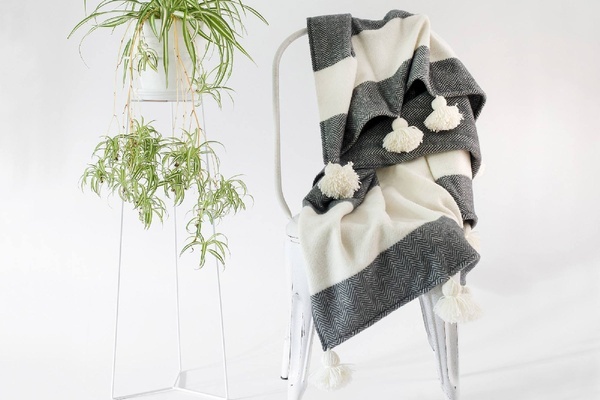 I want to wrap myself in a merino blanket for the rest of the winter. 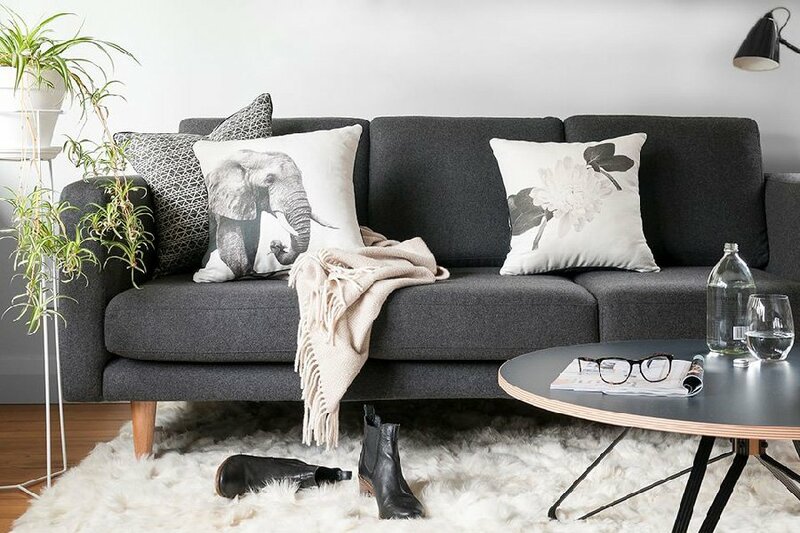 Designed in Auckland and made with the softest (and warmest) Australian wool, the giant rug is woven in a special herringbone pattern.